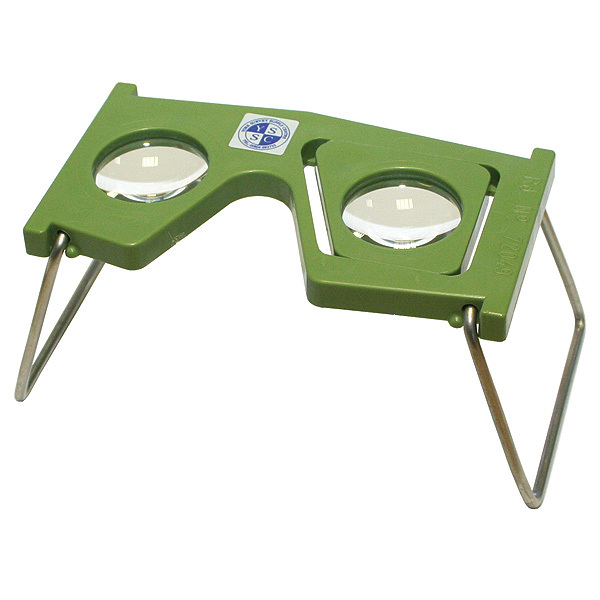 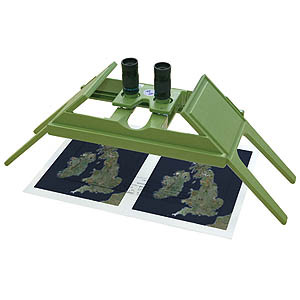 2x Pocket Stereoscope (also available separately). 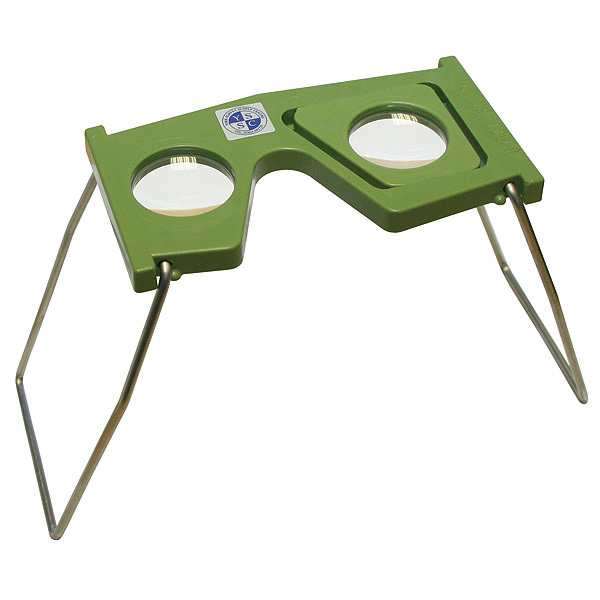 4x Pocket Stereoscope (also available separately). 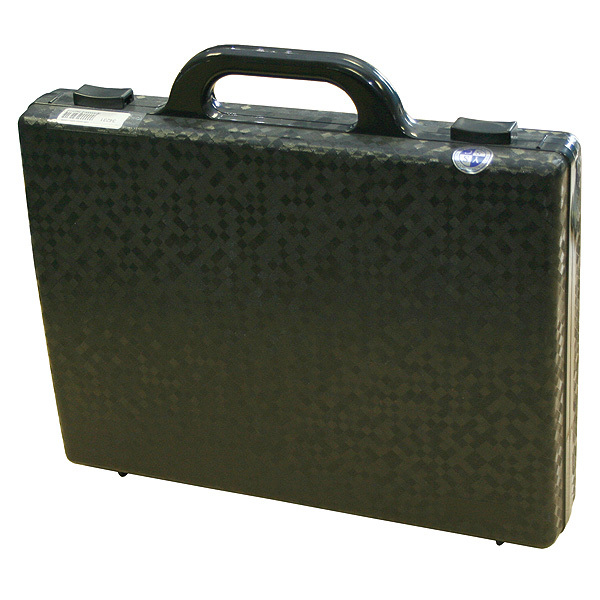 Carry Case and User Instructions.